Each day, eggs will be dropped at 12pm Pacific Standard Time. Limit is one egg per group. Please only hunt for one, to allow for others to enjoy the fun. Happy hunting! 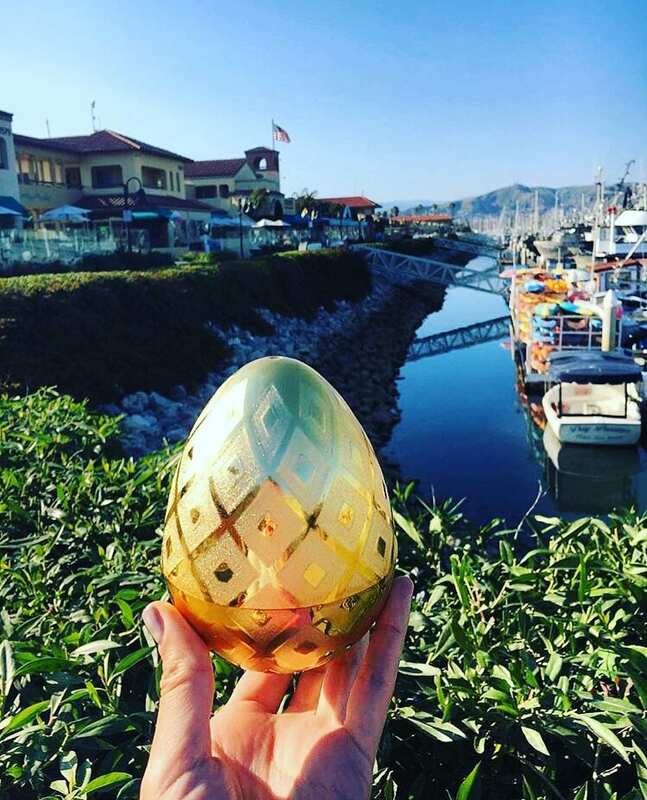 Please note: Eggs found after 6pm Saturday will need to come back redeem their prize on a weekday 9am-4pm from the Ventura Harbor Marketing Office OR arrange for prize to be mailed. Sorry for any inconvenience.